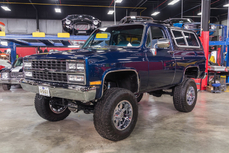 General description : Frame Off Restoration! 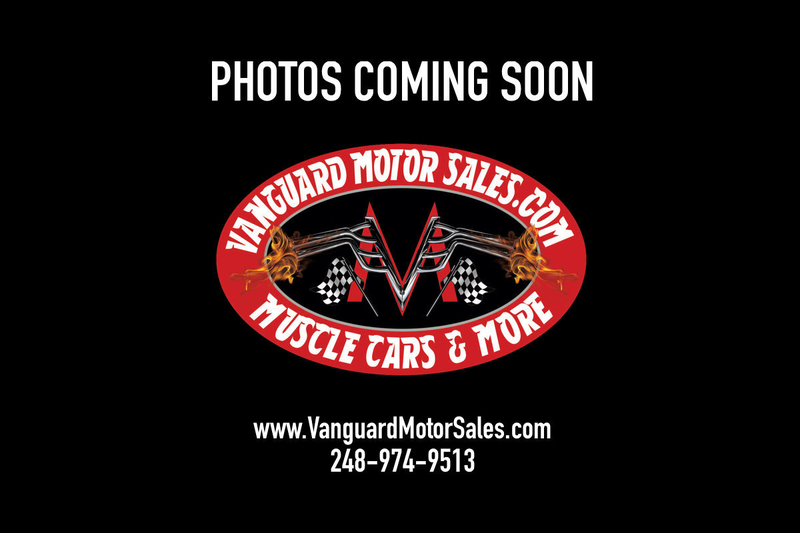 350ci V8, TH350 Automatic, New Process, Dana 44, PS, PB! 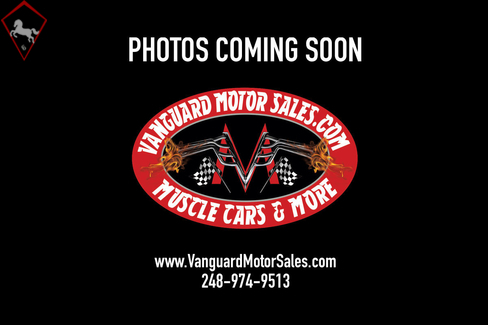 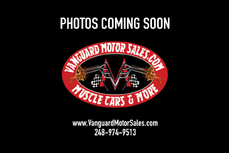 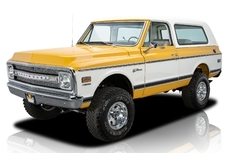 Go to http://www.vanguardmotorsales.com to see over 100 HD photos and our in-depth video for this 1971 Chevrolet Blazer and over 200 other classics! 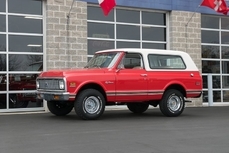 1971 Chevrolet Blazer — is listed for sale on ClassicDigest in Plymouth by Vanguard Motor Sales for $72900.